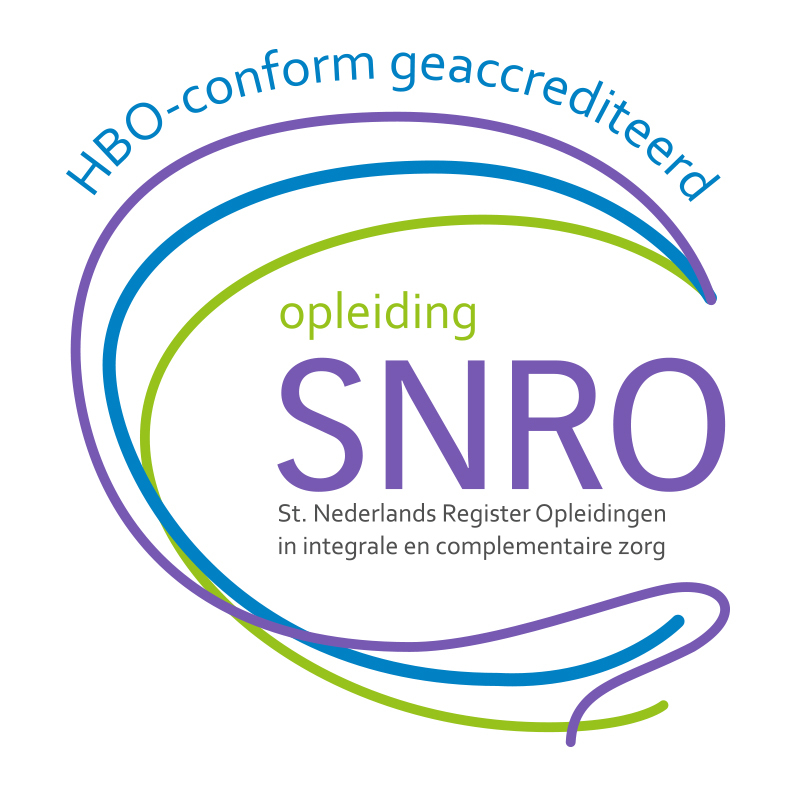 Shenzhou Open University of TCM is very proud to announce that all our 3-year TCM educations (Acupuncture, Tuina, Herbal medicine) are now accredited according to the new accreditation system by SNRO, the national recognized accreditation organization on complementary and alternative medicine. Together with our new 1-year education in Western medicine/MBK, which has been accredited with 40 EC, we are now offering to all our students a complete 4-year education accredited with 240 EC, which is HBO bachelor level. Herewith our education is future proof acccording to the latest standards of the professional organisations, insurance companies and tax offices. Students finishing their studies at Shenzhou Open University of TCM are able to operate at the same level as HBO bachelor studies in health care in the Netherlands, which means giving BTW/VAT free health treatments. Also we hope that this step helps to get TCM more and more recognized in society and integrated into the regular health care system as a mature discipline in the future.